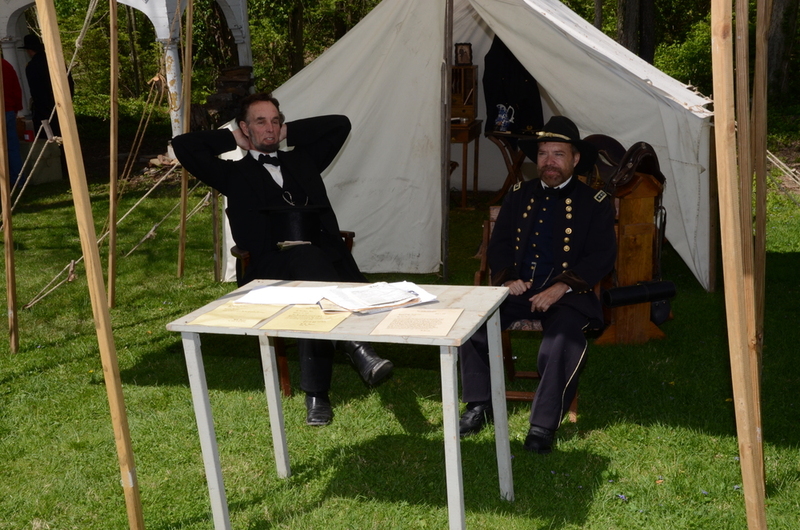 The Ulysses S. Grant Homestead Association is a non-profit organization dedicated to the preservation of the role that Georgetown, Ohio played in the general's life. The organization maintains the Grant's family home and the school he attended as a child. 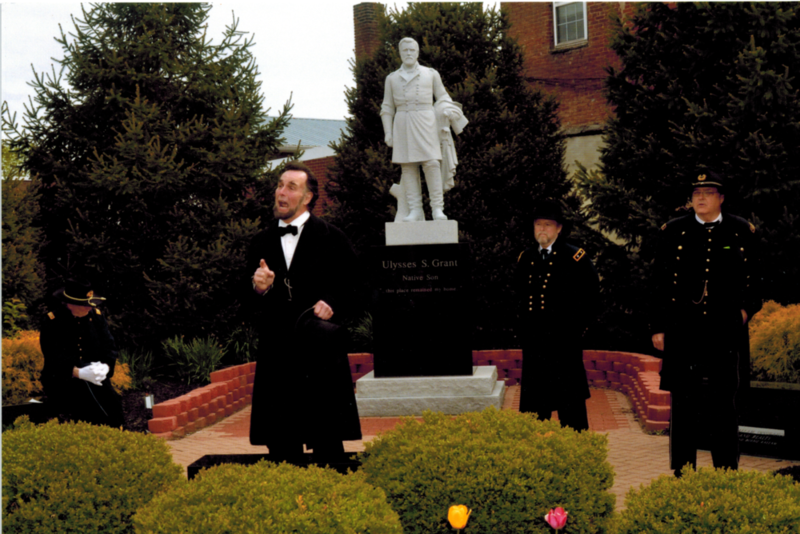 With the help of the Ohio History Connection and other partners, the Association strives to keep alive the history and spirit of Georgetown, and the part it played in forming him, our favorite son. Every April, we celebrate his birthday and the anniversary of the Civil War with the annual US Grant Days. The locations, exhibits, and grounds of Georgetown, Ohio. The organization, our mission, and what we do.